Ensuring a loved one’s wishes are honored. Fighting for the compensation you deserve after an injury. Protecting the best interest of your business. Whatever your reason for contacting an attorney, you need a lawyer with the right knowledge and experience to get positive results. And, when litigation is involved, you need a skilled trial lawyer who knows how to develop an effective strategy, argue your case, and resolve the matter. Attorney Rebecca Blair at the Blair Law Firm in Brentwood, Tennessee is that lawyer. With 22 years of experience fighting for the rights of her clients, Brentwood litigation attorney Rebecca Blair has the knowledge and skill to get positive results. Prior to founding The Blair Law Firm, she practiced at one of Tennessee's largest law firms focusing on complex litigation cases. Immediately before founding The Blair Law Firm, Ms. Blair was a named partner at Day & Blair, a premier Tennessee boutique law firm known for high-quality work in catastrophic injury and complex litigation. At The Blair Law Firm, Ms. Blair and her team provide the prompt, attentive service of a small law firm combined with the skill and quality of litigators who have learned their way around the courtroom while working for larger firms. The Blair Law Firm provides the same high-level legal counsel as larger firms, with the attention and personal service of a smaller firm. Ms. Blair enjoys an AV Preeminent rating from her peers as awarded by Martindale Hubbell. Ms. Blair has also been listed with Mid-South Super Lawyers since 2009. 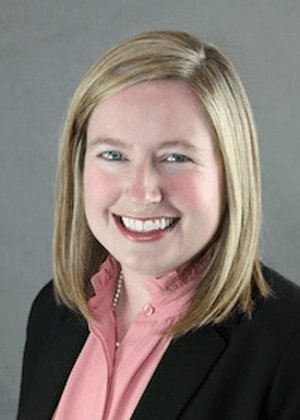 In 2012, Brentwood personal injury attorney Rebecca Blair was selected by Super Lawyers to the list of top 50 Women Lawyers in the Mid-South. Rebecca Blair is listed as a Rule 31 General Civil Mediator. Having represented clients in mediations for 22 years as an advocate, Ms. Blair now uses her skills to assist other attorneys and their clients get cases resolved. The Blair Law Firm provides quality legal counsel to individuals and businesses throughout Tennessee in litigation matters involving trusts and estates, personal injury, business disputes, and insurance coverage disputes. Contact the firm online or call 615.953.1122 for an appointment. In 22 years Rebecca Blair has developed an immensely diverse practice. Ms. Blair has substantial experience in many aspects of civil litigation, including tort law, insurance coverage litigation, business litigation, and probate litigation. In addition to her litigation experience, Ms. Blair is also listed as a Rule 31 General Civil mediator. Julie Travis Moss’ practice areas include estate and trust administration, guardianships and conservatorships, estate planning, real estate, and related litigation. She also advises closely held business owners regarding general corporate matters. 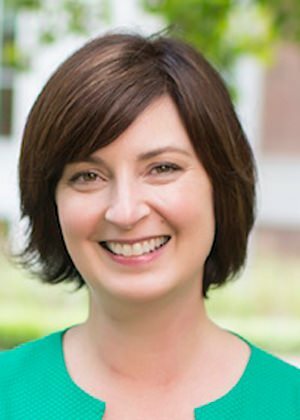 Julie has more than 18 years of diverse legal experience, including ten years as a general practitioner in Michigan and teaching legal writing at Vanderbilt Law School. Rebecca C. Blair has been selected by her peers to be included in the 20th Edition of The Best Lawyers in America for Commercial Litigation and Personal Injury Litigation- Plaintiffs. Rebecca C. Blair has been selected for the 2014 Mid-South Super Lawyers List. Rebecca C. Blair selected to the list of Top 50 Women Lawyers in the Mid-South by Super Lawyers. 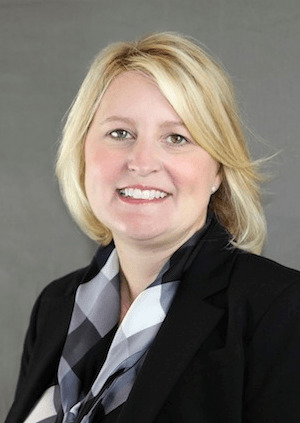 Rebecca C. Blair selected to the list of Top 50 lawyers in Nashville by Super Lawyers. Rebecca Blair was recently selected by her peers for inclusion in The Best Lawyers in America© 2018 in the fields of Commercial Litigation and Personal Injury Litigation-Plaintiffs. Q. How do you probate a will? The probate of a will is initiated by filing a petition with the probate court. Q. What is a probate in common form? Most often, wills are offered for probate in common form. The process is somewhat simpler. Q. When are wills offered for probate in solemn form? Generally, wills are offered for probate in solemn form when an objection to the will is anticipated. Q. Is fraud the same thing as undue influence? Though seemingly similar, they are conceptually different theories. Q. Is there a statute of limitations in Tennessee with regard to the probating of a will? No, when probated, the will relates back to the time of the testator’s death. Q. A will or any part of the will can be revoked by the following: A subsequent will…which revokes the prior will or part expressly or by inconsistency.